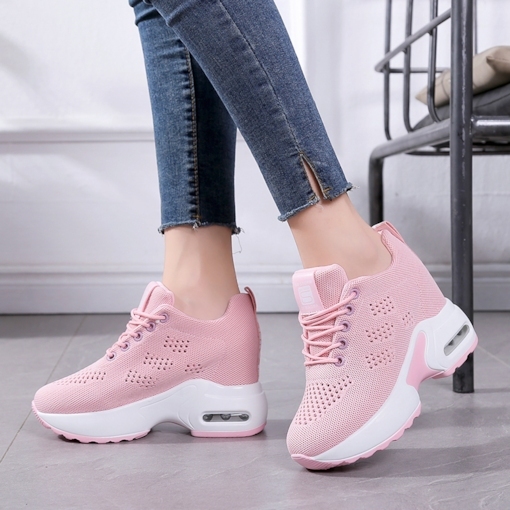 What is the important rule for you to choose a pair of shoes? 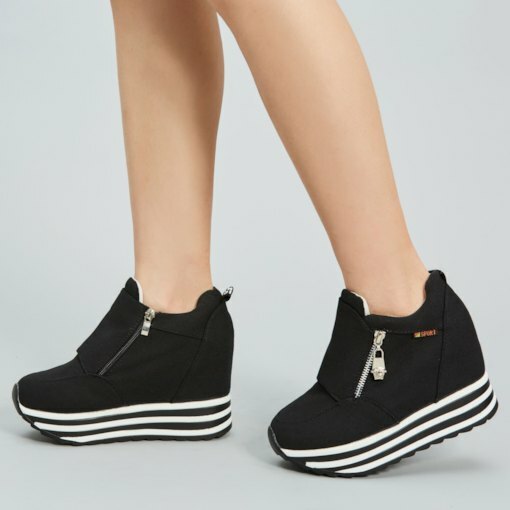 Comfortable, pretty, up the height or something else may be your answer. 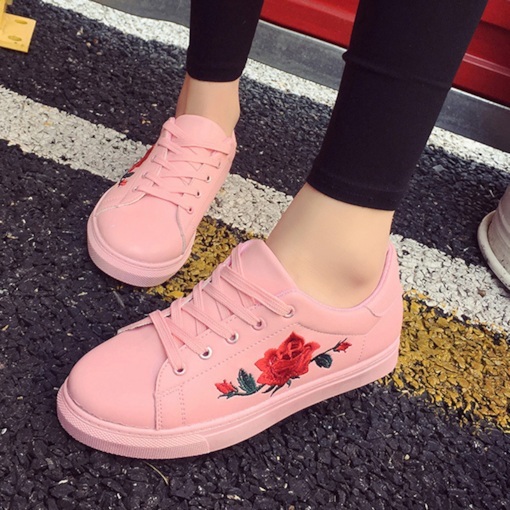 In many people’s mind, if a pair of shoes can provide all of them, they are good. 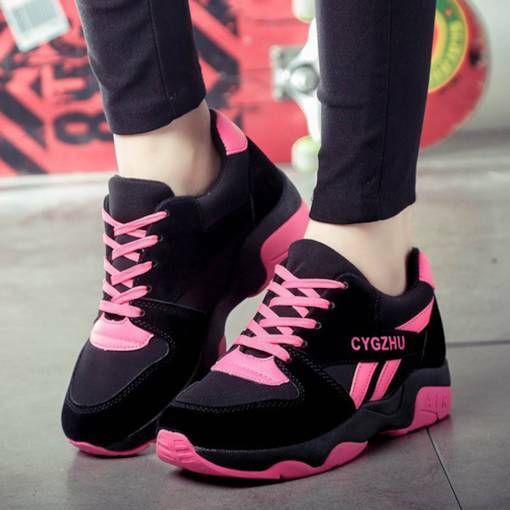 A woman is always lack of a pair of shoes in her wardrobe. 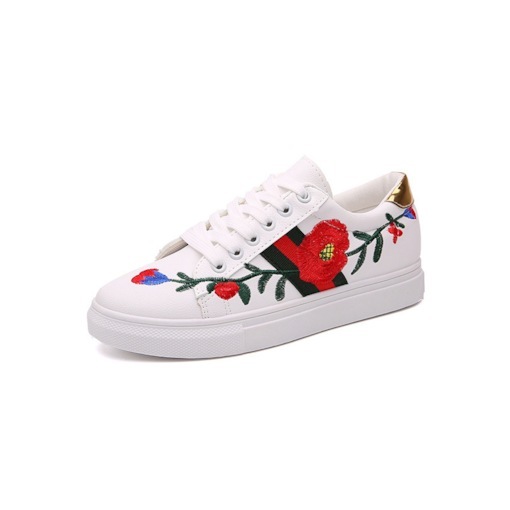 In order to be comfortable and fashionable, canvas sneaker is your good choice. 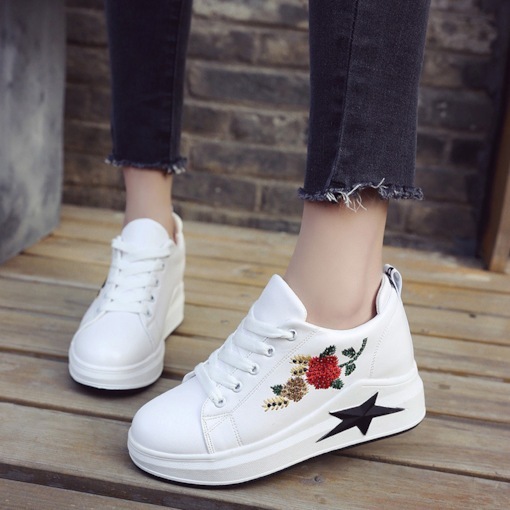 Many Hollywood stars take canvas shoes as their daily life basic shoes, especially the white canvas sneaker, which is so popular that every person has a pair of them. 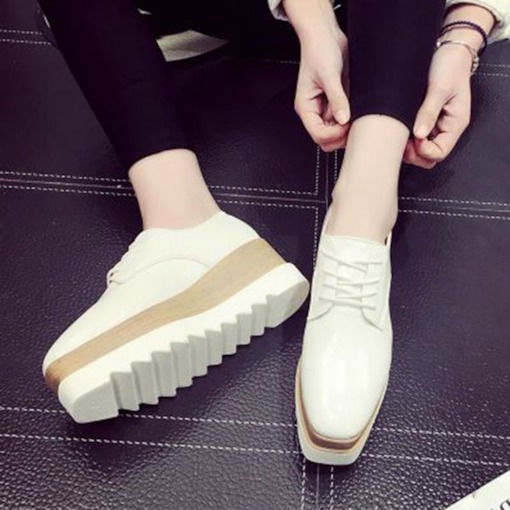 The white canvas shoes are the most classical style. 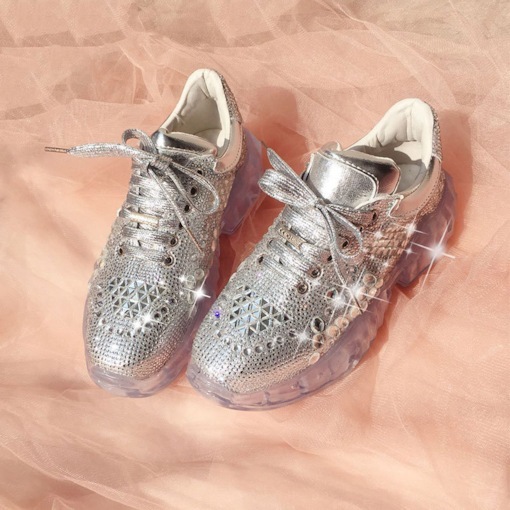 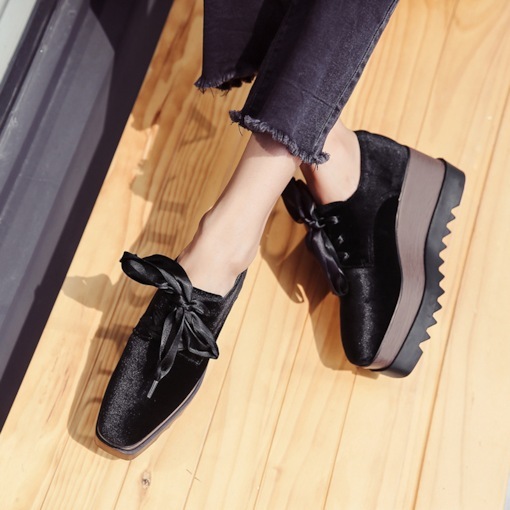 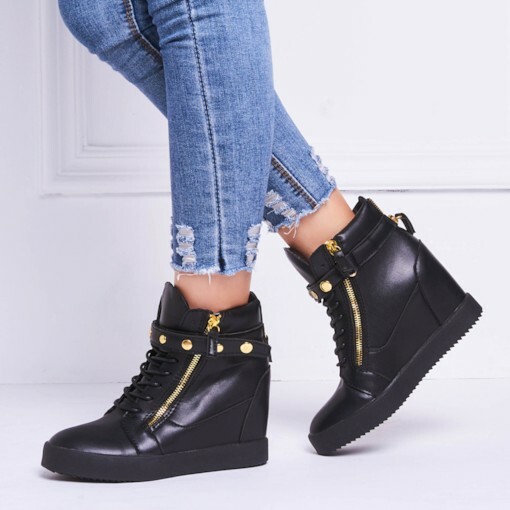 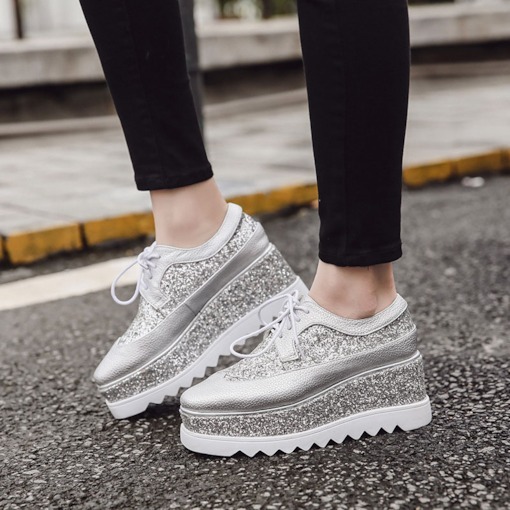 In recent years, the designer add some new fashion elements such as lace, rivets, zippers to the shoes which make some more fashion and cool. 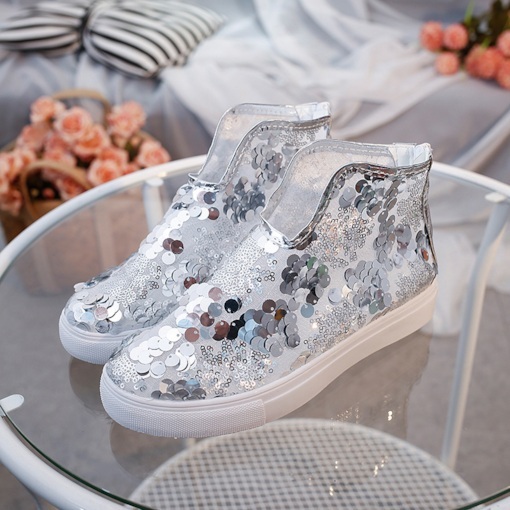 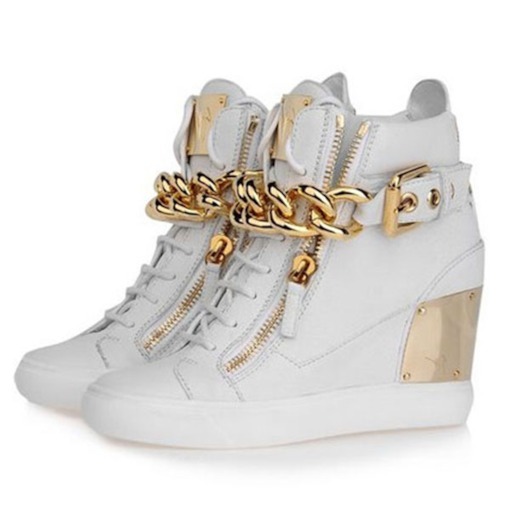 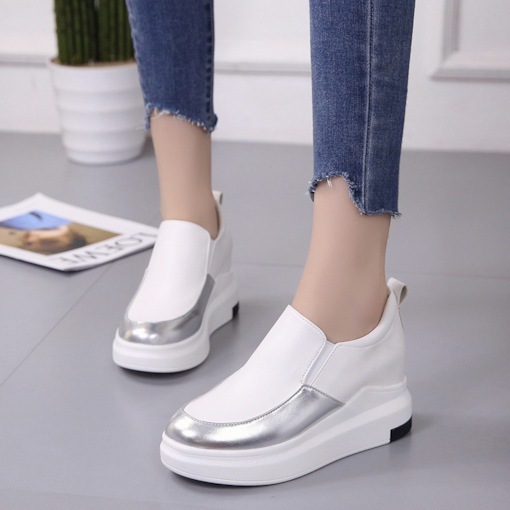 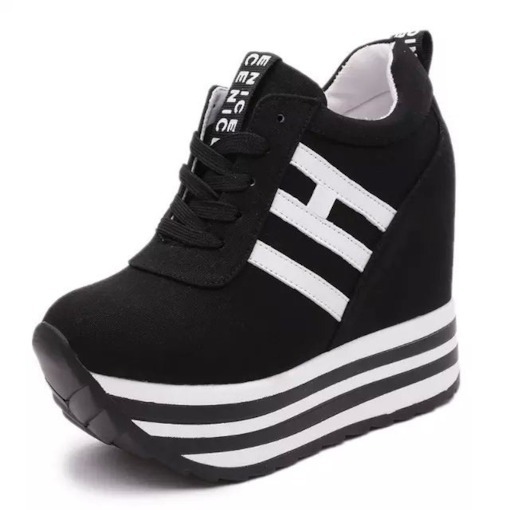 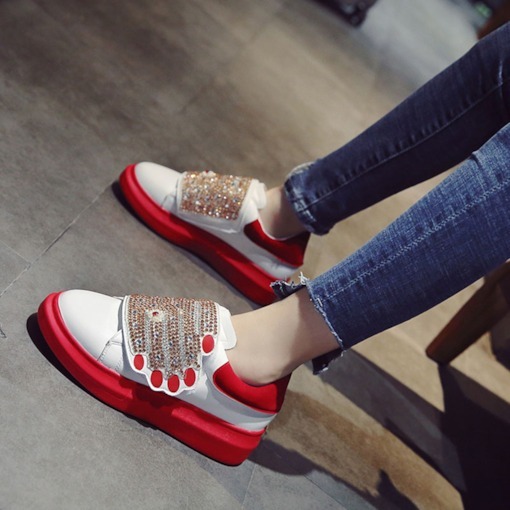 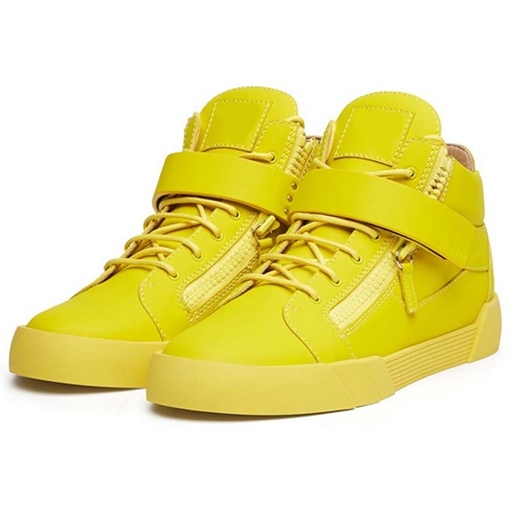 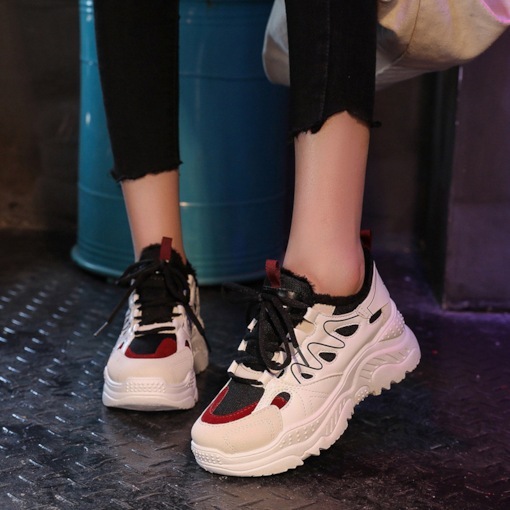 The high sneakers will make you taller and stay in the fashion field. 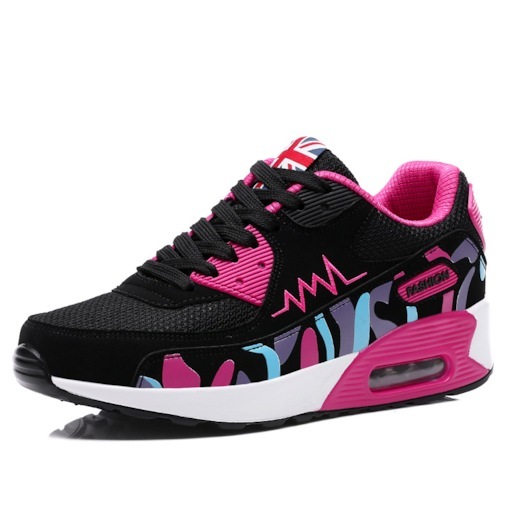 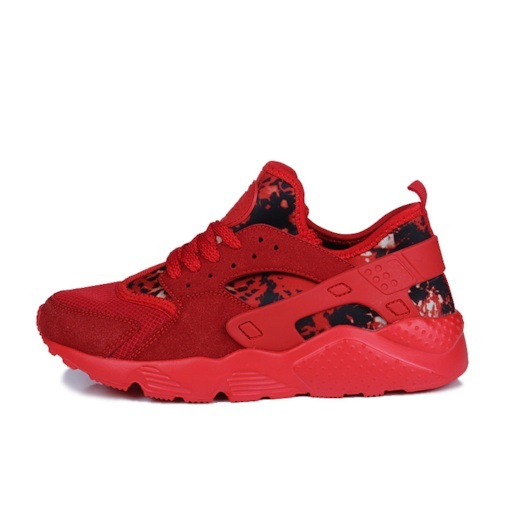 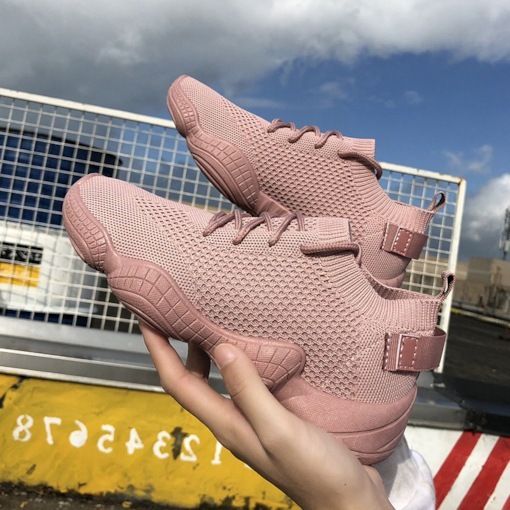 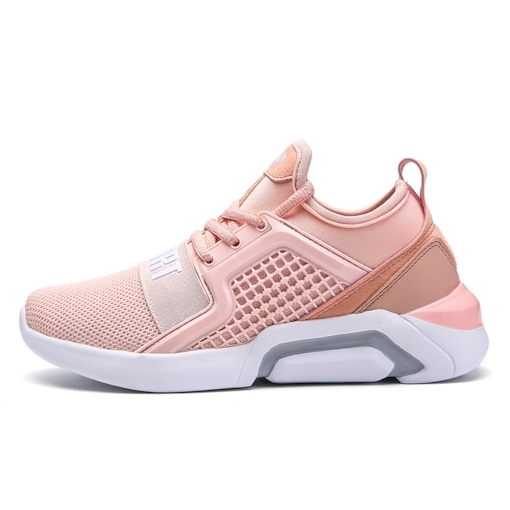 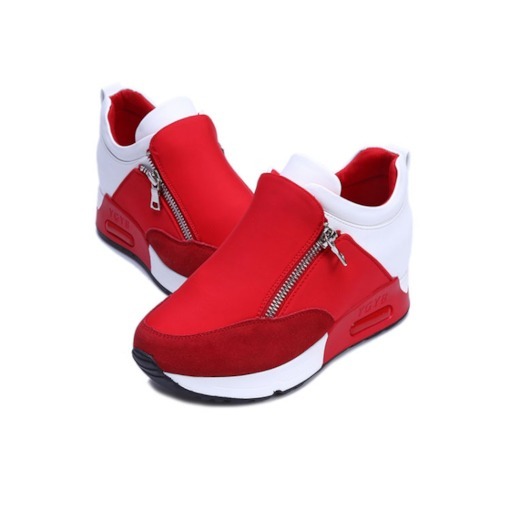 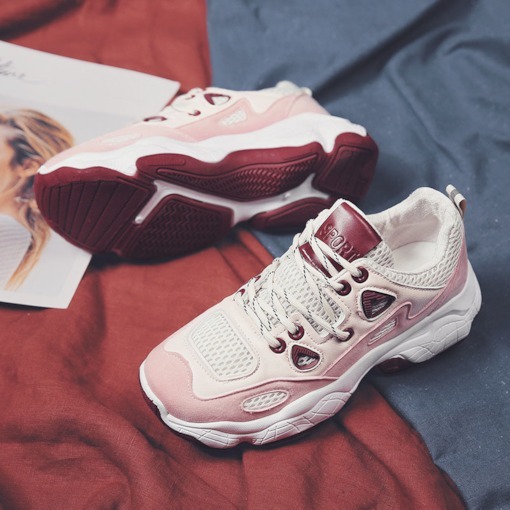 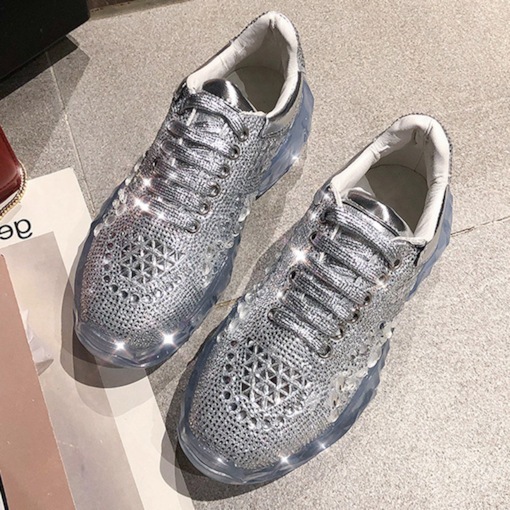 At Tbdress, you can buy the cheap sneakers which have high quality.